The #1 Google-rated chiropractor in Naperville! Dr. Bobby Gill has been in practice since 2002. Originally from Canada, he attended chiropractic college at Life University in Atlanta, Georgia. He made the move to Naperville with a clear intention: to deliver the highest standard of natural health care that restores your well-being and makes an impact in your entire life. We love taking care of all ages in our community! 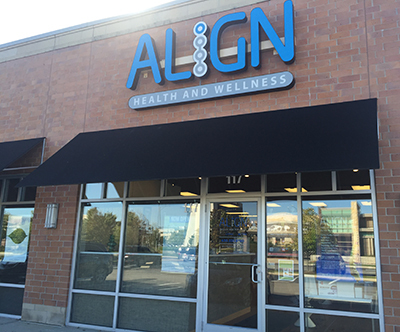 At Align Health and Wellness, we don’t just want to align your spine. We seek to help you bring the balance back to your mind and body for a holistic health experience. You’re looked at as an individual with unique needs at our practice. 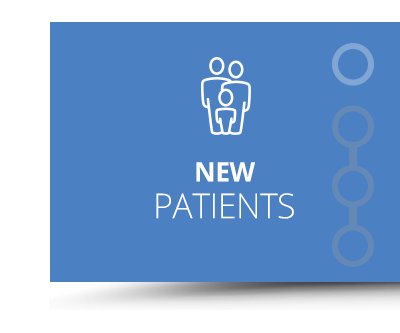 We like to get to know our patients, treating them like a friend or family member. There are many types of people that seek our help, both young and old. We’ll pinpoint the cause of your concern with a thorough examination and motion X-rays. Your care will be manageable, realistic and effective in achieving your goals. We want to support your objectives and ensure that you can live life pain-free with optimal health. The innate intelligence of our bodies coordinates and controls all growth, healing and function through the nervous system. Your body’s ability to get better, then, relies solely on this all-powerful system. As a doctor of the nervous system, Dr. Gill can not only correct an array of conditions but can help you enjoy the highest quality of health and life. Insurance coverage is accepted at our chiropractic office. Schedule your appointment with us today!